Since I am somewhat "climate defiant" and like to collect certain plants that are not suitable for my location, one problem I have had for many years is overwintering some of these plants. 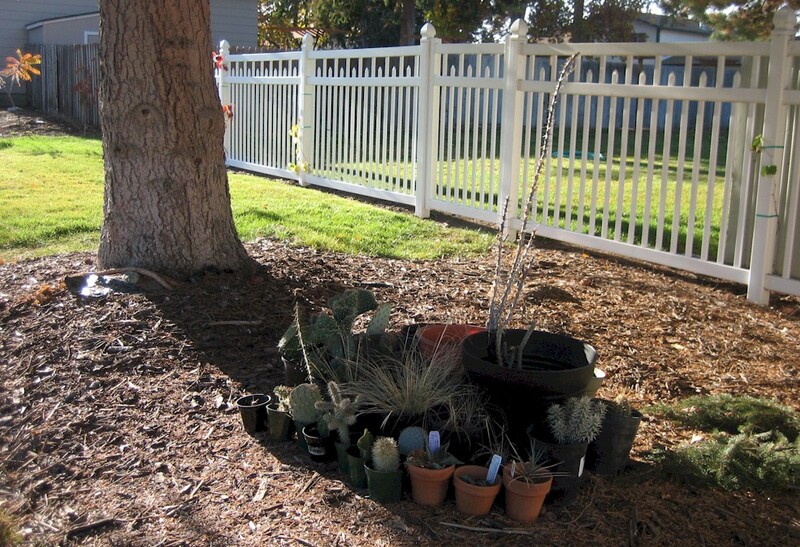 Some plants don't like the hot, dry summers; but that is more easily mitigated. The plants that won't take winter's cold, however, are more difficult to deal with. This is compounded in some plants which are not tolerant of prolonged high soil moisture, which we have here from December through February. Since a number of my plants are from the Southwest, where soil moisture retention is low due both to soil types and plant adaptations, oil soil here can feel like cold "mud" to them in January and is a lethal condition for many of these speciems. I don't like digging stuff up and bringing them in the house for the winter, or starting a whole lot of annual stuff indoors in early spring. This gets messy -- dirt, bugs, leaf-drop, and clutter in the house. I can be a bit of a neat freak. The solution is to have a little greenhouse outside to store these things. Unfortunately, kit greenhouses are expensive -- usually starting at around $800 just for something basic, and you may be paying for something you don't even like aesthetically. Furthermore, what do I do for the eight months or so that I really don't need the greenhouse? I would be stuck with a structure that still needs maintenance, is in the way, and is an eyesore. The solution is to build a basic structure from scratch and on the cheap, that can be disassembled and stored when not in use. It needs to be adequate as an insulator from the cold and as a shield against the wind to get the plants through those 10-degree days; but also easy enough to deconstruct and with minimal materials that it can be stored; all the while being inexpensive enough to not cause too much checkbook heartburn. 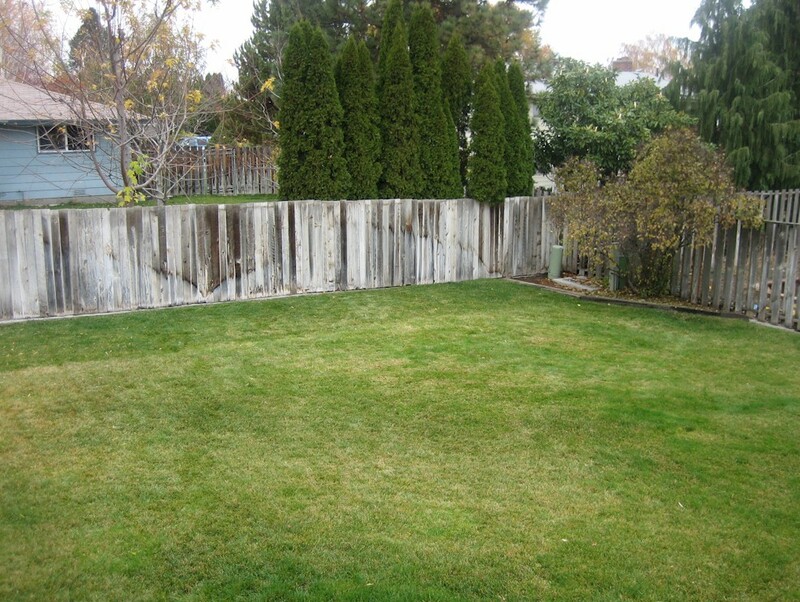 I dealt with these issues "once and for all" in my backyard over three days in early November. Now we will wait through the winter to see if I was successful in building a better greenhouse. 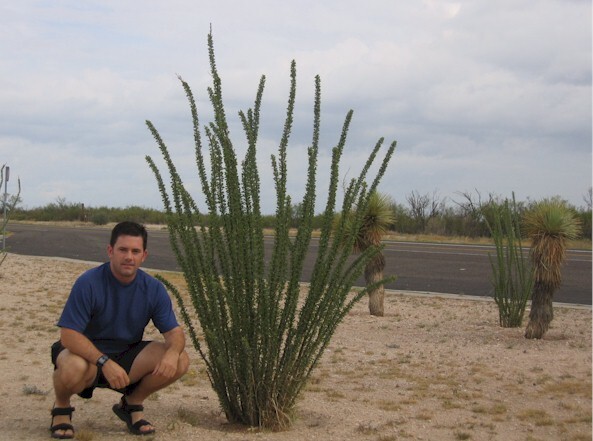 One plant in particular will be the test case: Ocotillo is my favorite plant from the deserts of the Southwest. I have acquired this plant several times through the years and tried to get it through the winter but it has always failed, until last year when I just brought them into the house. 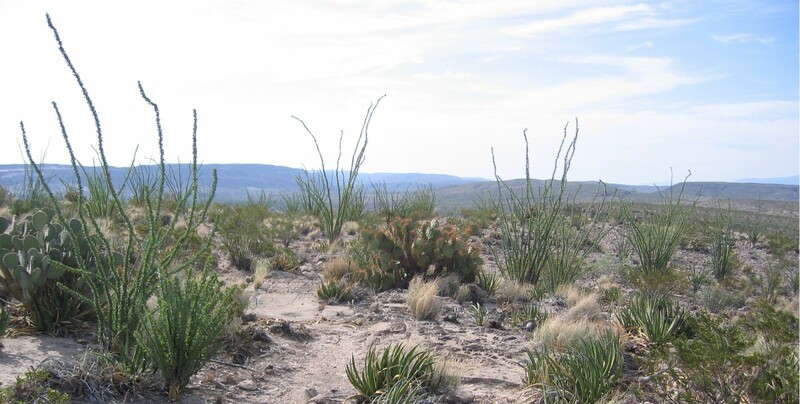 Below 15-degrees is very dangerous for ocotillo, and like many cactuses they have no tolerance for the "wet feet" I described above. They will simply rot in those conditions very quickly. This winter, they will reside in the greenhouse where I can control the moisture and should be able to keep temperatures in the 20s at least.